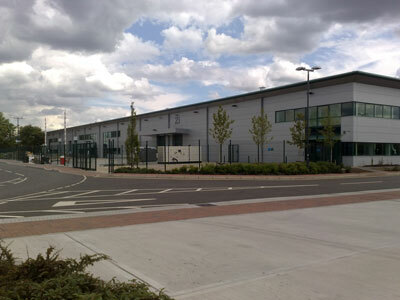 Royal Mail have just taken possesion of a new sorting office, located in Park Royal, North London. 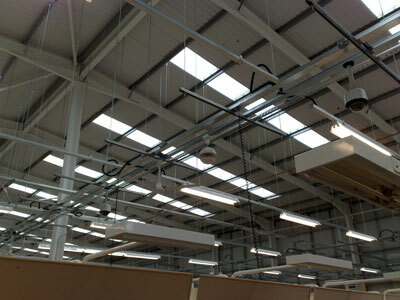 We were working for the electrical contractor, Network Electrical, themselves subcontracting from the Main Contractor Skanska, to provide a building wide paging system for this huge facility. 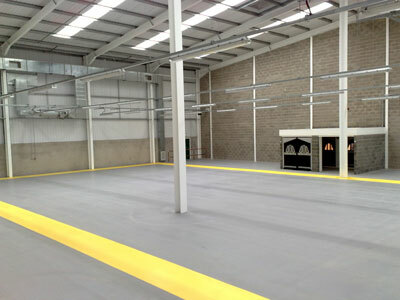 This 130000 sq Ft building is four adjoining industrial units, 3 being used as the main sorting floor and offices, and the fourth as a garage to maintain the fleet of delivery vehicles. 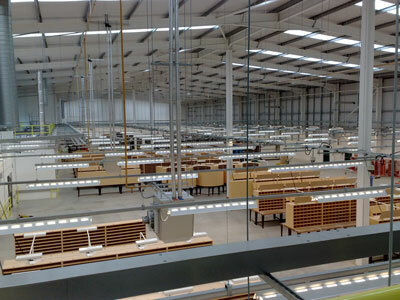 To keep the sorting staff happy, the main sorting floor is covered with a series of pendant louspeakers. These receive there signal from either the FM/DAB radio, or a six disc CD player. The input signals are processed and routed by Cloud's new DCM1, all digital zoning controller. Also feeding the DCM1 is 3 CPDM paging microphones. The amplification had to be big, given the large 100V line loads, so we chose the Phonic Icon range, offering either 2x150W and 2x350W of 100V line oomph! 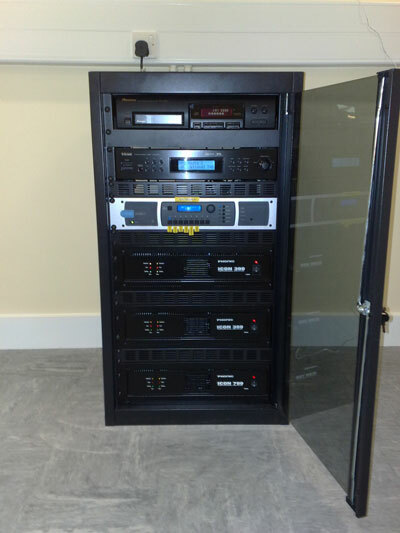 As ever, despite numerous minor changes to the specification, and, at the last minute, the location of the rack moving 50m, we completed installation on time and on budget.